How Will You Dress Jeff Goldblum This Morning? Actor, jazz pianist and acclaimed “Mayor of Hollywood” Jeff Goldblum has made a career of dressing, speaking and looking impossibly handsome in movies. 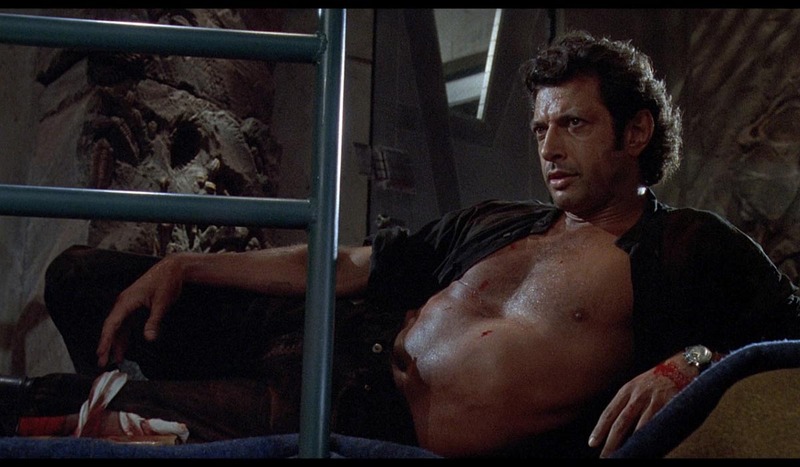 I didn’t need to tell you that, of course, seeing as Jeff Goldblum’s chest already did so in Jurassic Park. But what if I told you for a mere 10-spot, you could physically dress (and, uh, undress) Jeff Goldblum everyday from the comfort of your own home? You’d obviously put on Bruce Springsteen’s Dancing In the Dark, and immediately get to styling The Jeff Goldblum Dress Up Magnet Set from Vaso Michailadou and Belly Kids...right? Right. 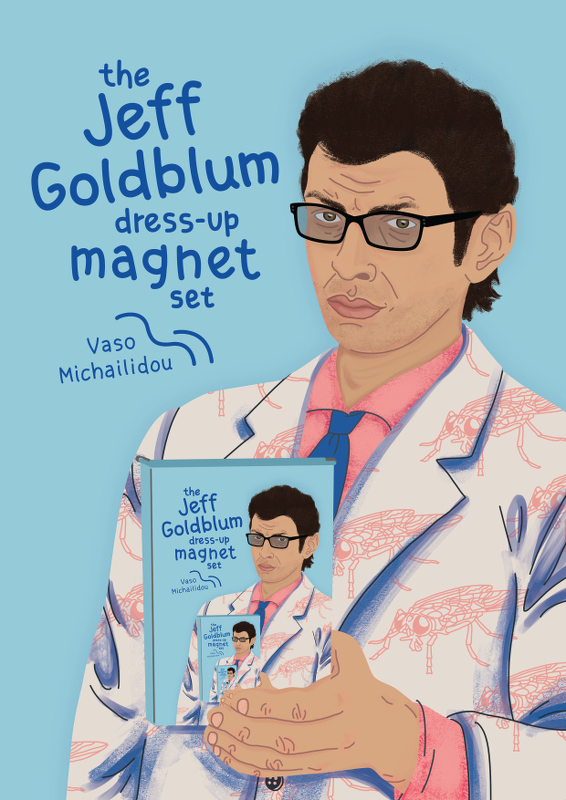 The Jeff Goldblum Dress Up Magnet Set is available now at Belly Kids for $10.